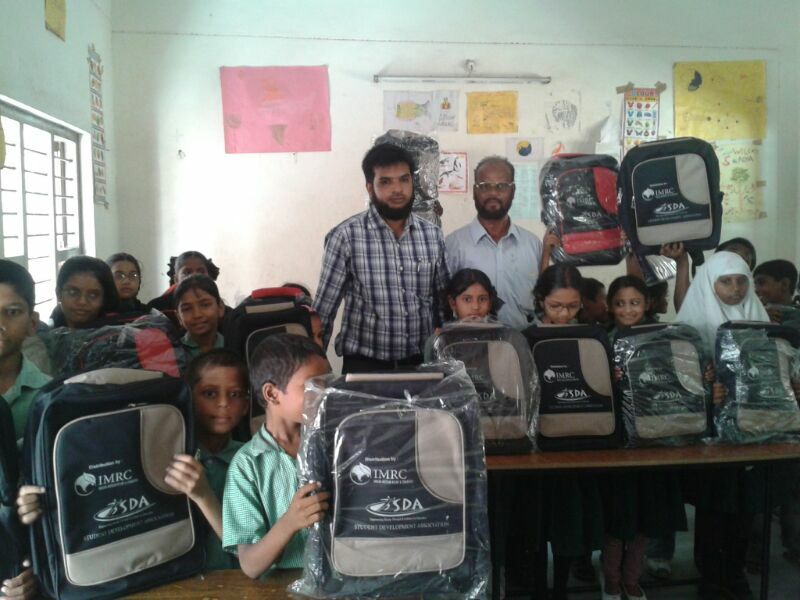 MPN along with SDA, with the help of IMRC and ESCO have distributed school bag kits in June-2013. 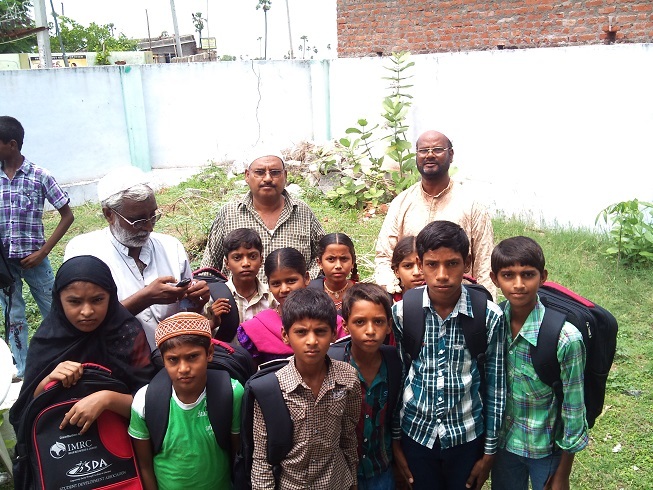 Each school kit carries a school bag, 7 note books, Compass Box, Pen & Pencils. 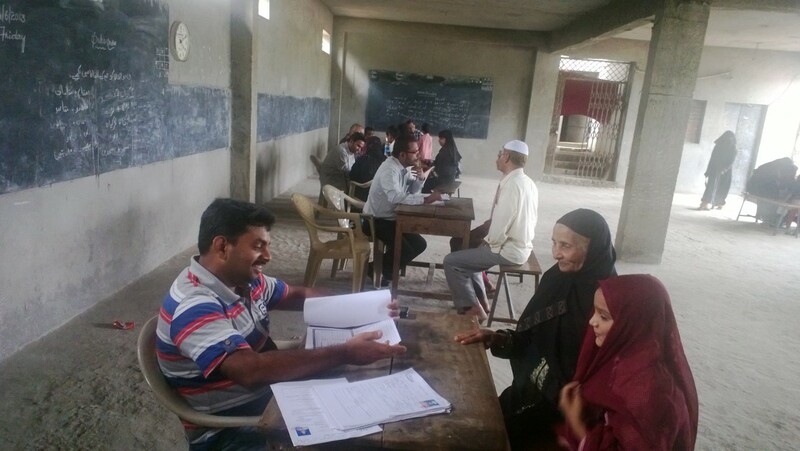 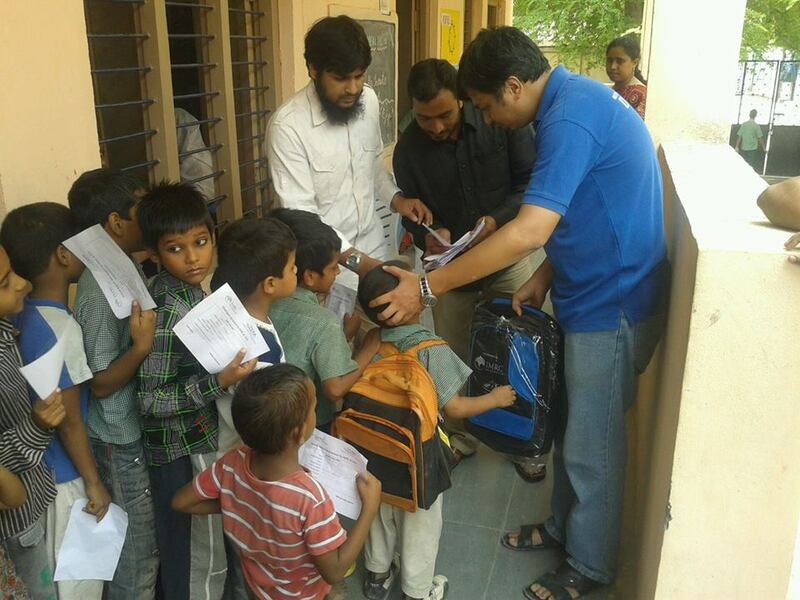 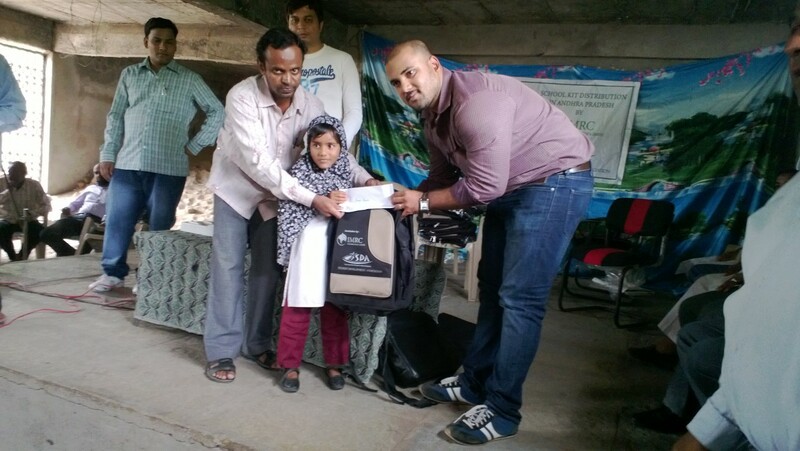 About 3000 kits were distributed to needy students in 30 schools spanning 9 nearby districts of Hyderabad, India. 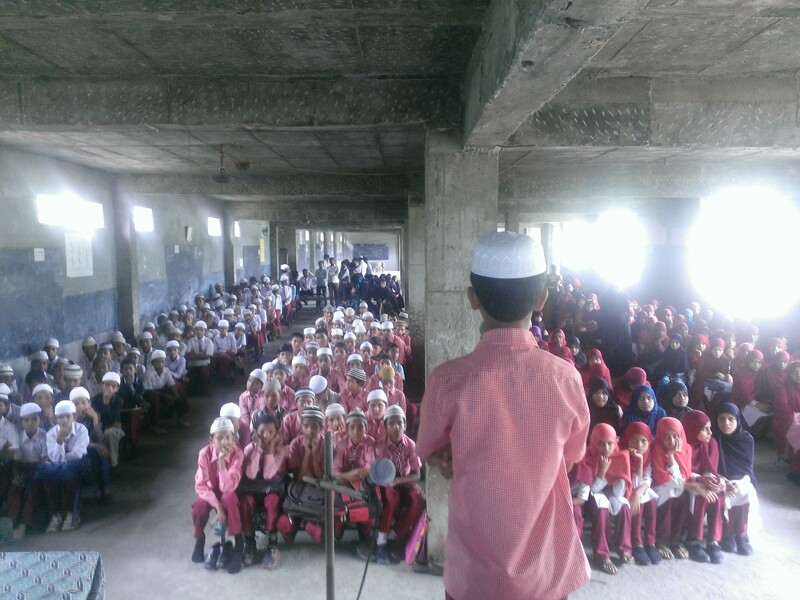 Students were emphasized with the importance of education, morals and discipline for success in life. 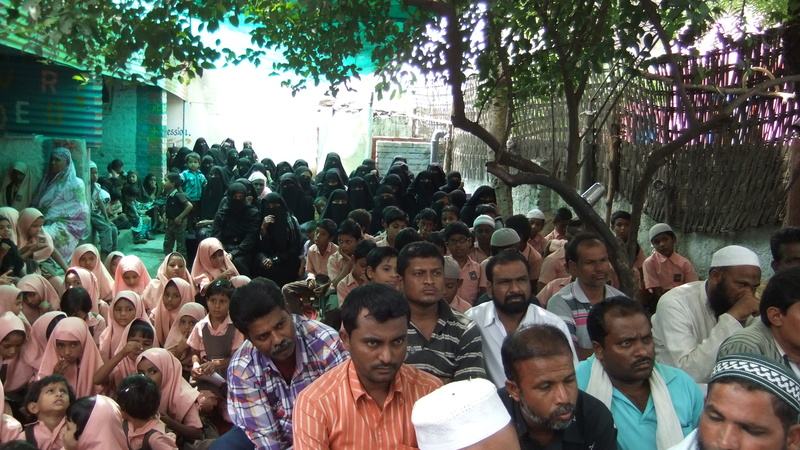 On the lines of this program, parents counselling was undertaken so that they encourage their kids to regularly go to school and excel in their studies. 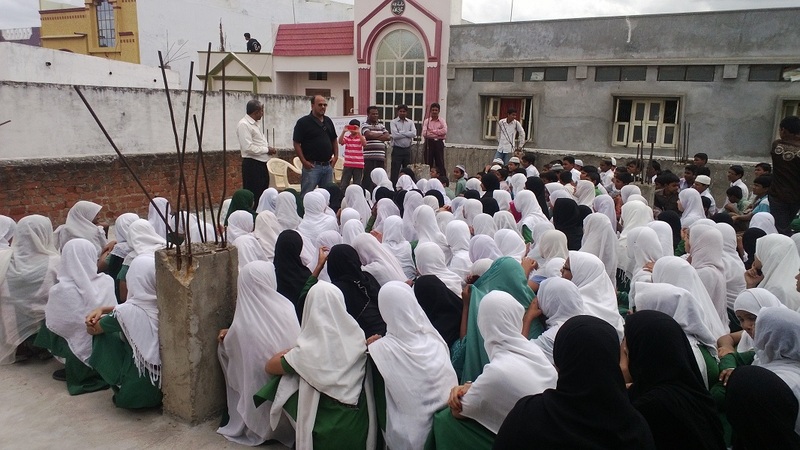 Education experts were engaged to train the teachers with handy tips for effective teaching, and school managements were made aware of some of the latest industry trends.